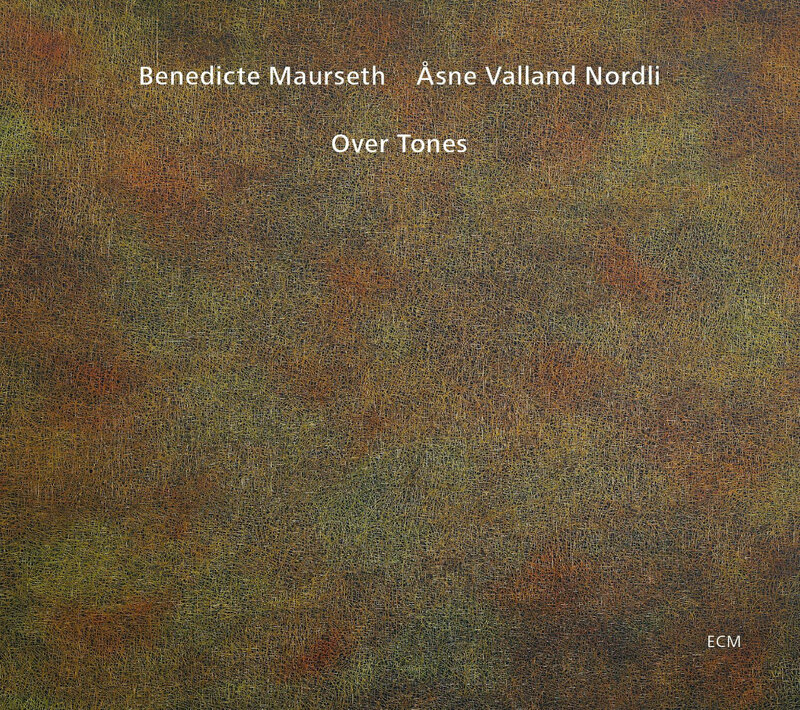 Over Tones is among a recent crop of ECM recordings featuring young duos playing some of the most absorbing music from the label in years. Unlike the unexpected microscopy of Vilde&Inga or the cavernous implosions of Kappeler/Zumthor, however, the interests of Benedicte Maurseth and Åsne Valland Nordli gravitate toward the traditional folk music of their native Norway. Both hail, in fact, from Hardanger, after which the fiddle at Maurseth’s fingertips was named. The instrument has had its finest advocacy on the label so far from Nils Økland, but Maurseth and Nordli are special for adding their own singing to its sympathetic strings. 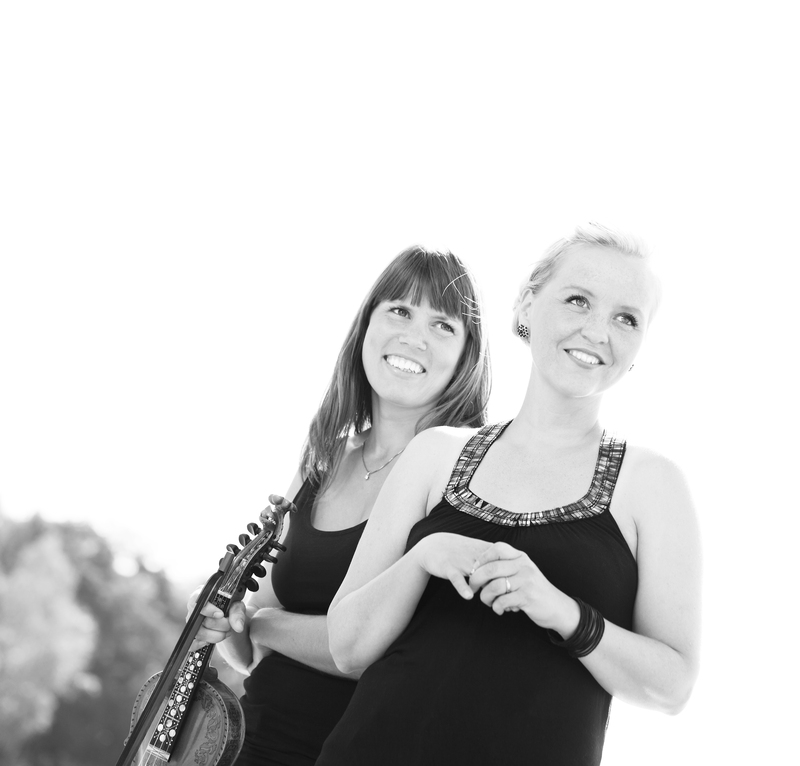 That they once worked regularly with Berit Opheim (now a fulltime member of the Trio Mediaeval) should come as no surprise once you hear the clarity of their voices. So effective was their overlap that they paired forces in this seamless program of old and new music, and it makes a welcome addition to ECM’s new directions. While this album will speak most directly to fans of Økland’s premodern sets, and despite the fact that Hardanger fiddling is very much its own entity, those familiar with the alpine visions of Swiss violinist Paul Giger (see, for example, Alpstein, to which I have also compared Økland’s Lysøen) will find much to admire in the duo’s free improvisations. “Overtone” in particular expands on likeminded impulses of dance and drone with the fleshiness of human voices. “Ales” is another silhouette of externalized thought in which history appears as a glowing exchange between the self and its double. In this sense, Nordli’s purely vocal presence is an integral part of the music’s solution and dissolution, for its power may carry us out softly on a woven raft even as it readies the next one. Norwegian folk singing, known as kveding, encompasses a range of styles and encourages the performer’s spontaneous detailing, but in the context of Over Tones its core religious aspects are lovingly foregrounded. Despite appearing in lyric form on only two songs culled from the villages of Luster, in western Norway, the overtly redemptive themes of “Jesus gjør meg stille” and “Kilden” turn also on the instrumental axes of the duo’s original tunes. The origins of Maurseth’s opening “Adle,” for one, are unquestionably divine in origin. The patience with which its harmonic-only melody turns the fiddle into a choir of glass is like seeing the moonlight through a forest canopy, but knowing it speaks in a dialect of sun. And Nordli’s own “Veverskens tid” matches the fiddle’s keening heart with a leaping vocal act that pulls relics from the past in the manner of a bird catching worms. Any secular inclinations are to be found in two traditional dances from the southern valley of Setesdal. The combination of human-possessed and human-made instruments lends three-dimensionality to every step and shows that each, like the musicians themselves, has a little of one in the other.